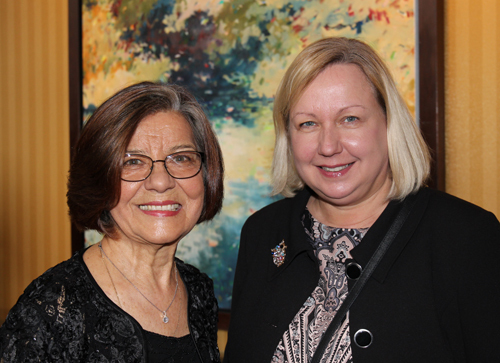 Since her arrival in Cleveland, Eugenia Stolarczyk has been an active member of the Polish community. She married Jerzy Stolarczyk in 1957 and with a special love for Polish music and folklore, the ambitious and hardworking couple began their radio career in 1961. During her broadcast career, Eugenia interviewed many outstanding Polish artists and scholars. Along with raising three daughters, Eugenia devoted herself nearly full-time to the popularization of Polish culture. She continues to do so today. 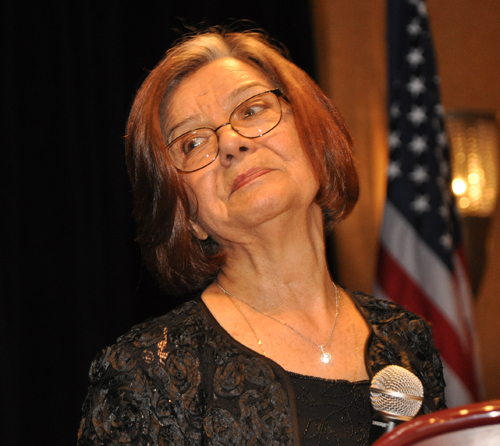 Eugenia is a lifetime member of the Polish American Cultural Center where she served on its board for nine years and is now in their advisory board, In 2006 she was honored and celebrated at a banquet for her 45 years of faithful service as the producer and host of the Polish Radio program, by the Polish American Cultural Center. 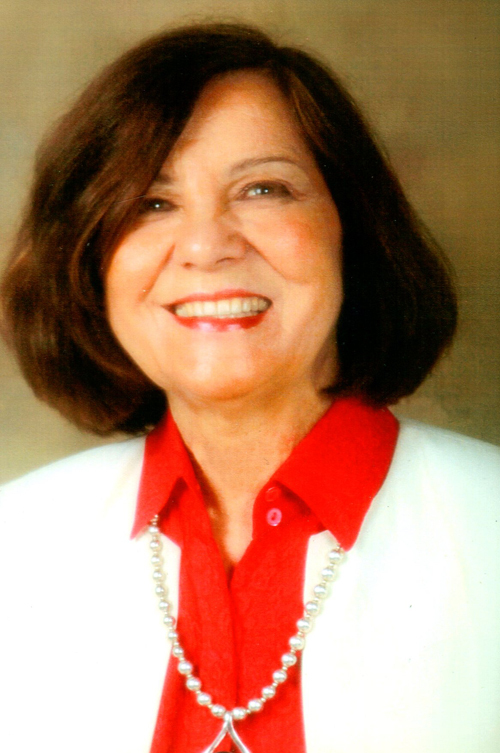 Eugenia was vice-president and served as the chairperson of the Cultural and Publicity committee for the Ohio Division of the Polish American Congress. . She was state president of the Polish Women’s Alliance and is a member of the Polish National Alliance, the Polonia Foundation and the Polish Roman Catholic Union. She was a board member for the International Services Center for 18 years and was honored for her dedicated and outstanding community service. For 9 years she served on the advisory board of the Catholic Social Serves and also served on the Child Care Panel of the United Way. For 6 years Eugenia was a local correspondent for the Chicago based Polish daily newspaper “Dziennik Zwiazkowy” organized concerts, art exhibits, lectures and plays. She coordinated many events with the Ethnic Heritage Studies Program at Cleveland State University. All of the above have led to many local TV appearances promoting Polish culture and tradition. In 1982, Eugenia received the Polish Heritage Award from the Polonia Foundation for her outstanding service to Polonia. In 1995 Poland honored her with an Order of Merit/ Kawalerski Krzyz Orderu Zaslugi. In 1999 the International Service Center celebrated her for her outstanding contribution to the community. For decades in Cleveland, there was hardly an event in the Polish community without the participation of Eugenia and Jerzy Stolarczyk. . Sadly, Jerzy passed in 1983 and Eugenia continues the work they started together by airing their Polish program each Sunday on WERE AM. Since 1988, as a result of her diligent efforts, Eugenia also produces a Polish program on public radio, WCPN 90.3 FM Ideastream, promoting Polish classical music and featuring interviews with distinguished guests. She continues her work on both stations serving the Polish American community. Eugenia can be heard on WERE 1490 AM on Sunday from 9-10:00 AM, on WCPN 90.3 FM 9-10:00 PM and also online at www.newstalkcleveland.com and wcpn.org. Eugenia takes great pride in and is recognized for continuing the two oldest Polish American Radio Programs, first started in 1927. Video 1: MC Dan Hanson of ClevelandPeople.com told the story of the legendary Polish song the Hejnal before the induction of Eugenia Stolarczyk at the induction ceremony of the 2016 class of the Cleveland International Hall of Fame. Then 12 year old Olivia Gutowski, dressed in traditional Polish costume, played the Hejnal on her trumpet. Video 2: Debbie Hanson of ClevelandPeople.Com introduced Polish Consul General Urszula Gacek who came in from New York to induct Eugenia Stolarczyk into the Cleveland International Hall of Fame. 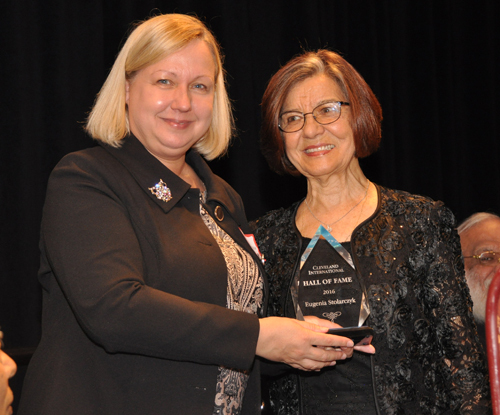 Video 3: Polish Consul General Urszula Gacek came in from New York to induct Eugenia Stolarczyk into the Cleveland International Hall of Fame. This was the Consul’s first visit to Cleveland. Video 4: Eugenia Stolarczyk was inducted into the Cleveland International Hall of Fame for her many contributions to the Polish community including 55 years and counting on Polish radio.